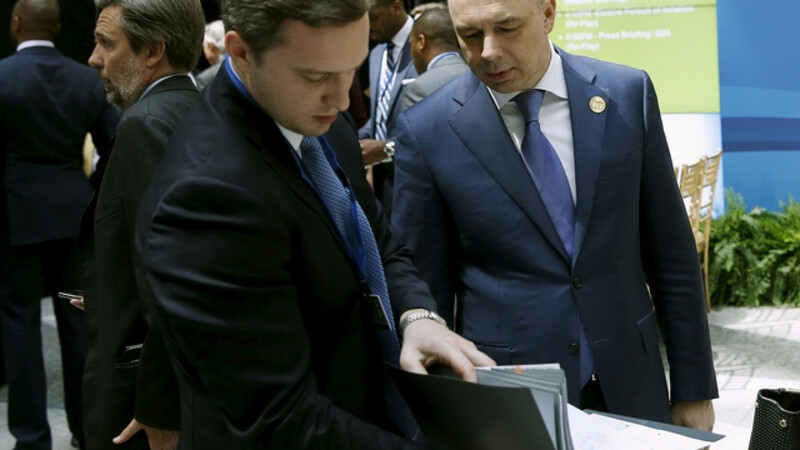 Russian Finance Minister Anton Siluanov works with an aide after finance ministers' group photo at the IMF spring meetings in Washington. Finance Minister Anton Siluanov warned Friday that Russia risks using up its entire emergency Reserve Fund in just 18 months if it doesn't spend carefully, the TASS news agency reported. "This year we will use up to 3 trillion rubles [$59 billion] of the Reserve Fund's 5 trillion [$98 billion], that is, we could basically use it up in a year and a half if we don't approach our budget policy responsibly," Siluanov was quoted as saying during a lecture to students in St. Petersburg. 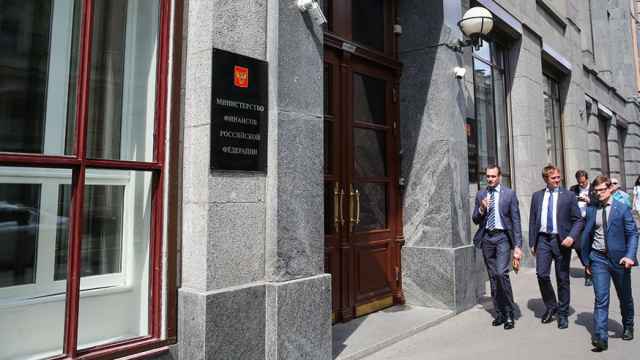 The Finance Ministry is urging the Kremlin to tighten fiscal policy as the Russian economy veers toward recession and the price of oil, Russia's main export, finds a new norm at around $60 a barrel — down from highs of $115 a barrel in June. 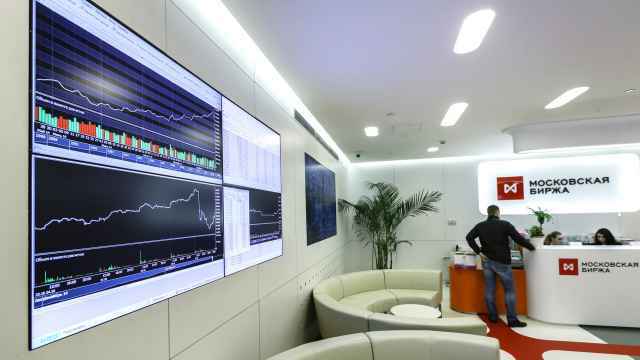 State-owned companies have lined up for handouts from Russia's two oil revenue-funded emergency funds, the Reserve Fund and the National Welfare Fund, as sanctions over Russia's actions in Ukraine cut off firms' access to Western capital markets. 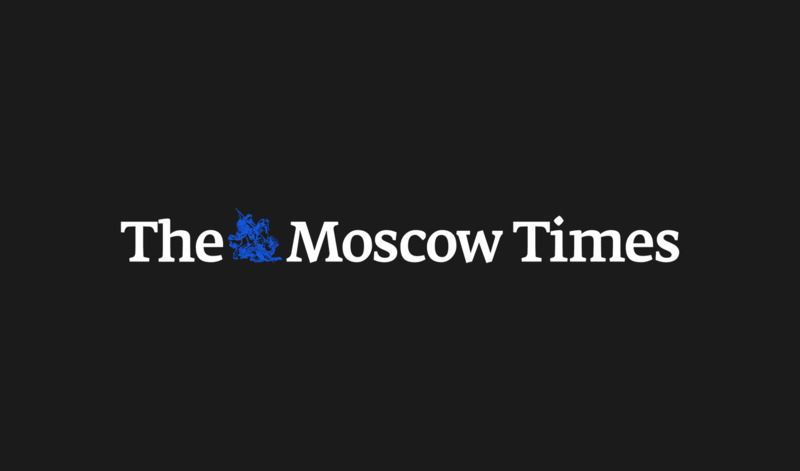 Russia's lower house of parliament earlier this month passed in its final reading an amended budget that foresees a budget deficit of about 2.7 trillion rubles ($53 billion) or 3.7 percent of gross domestic product, this year. 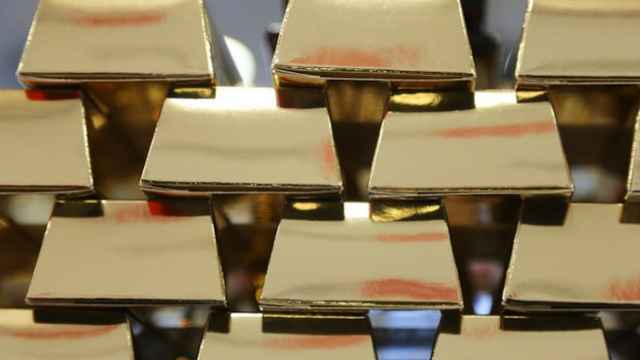 Siluanov has warned that 3.7 percent is "a significant deficit" that could consume Russia's reserves. The Reserve Fund contained a total of $75.7 billion on April 1 — or 5.7 percent of GDP — down from $87.9 billion at the start of the year, according to the Finance Ministry.